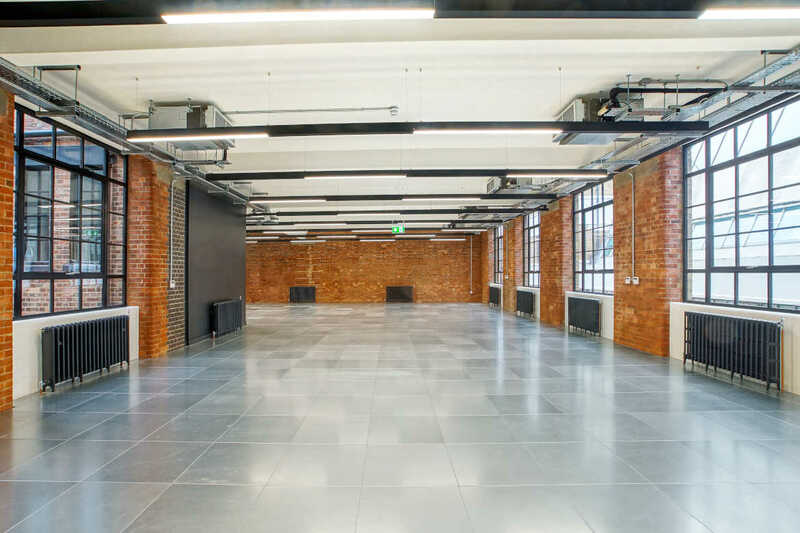 17-18 Haywards Place offers bright, warehouse style offices of exceptional design and specification in the heart of historic Clerkenwell, just off Clerkenwell Green and only five minutes’ walk from Farringdon Station. Floorplates available range from 1,625 sq. ft. and the building extends to a total of 10,875 sq. ft, having recently been extended and fully refurbished throughout. Situated in Clerkenwell, one of London’s most sought-after villages with a huge variety of vibrant coffee shops, bars, acclaimed restaurants and high-end boutique hotels, the area has long been home to creative and design occupiers but has also become home to TMT and corporate occupiers.